Does money cause stress in your life? ​So many creative souls have an incredible abundance of ideas, inspirations, dreams & plans... but they really struggle when it comes to transmuting all this wonderful energy into tangible abundant flow: i.e. MONEY. Money is a Creative Tool. First of all, I want to say... I can relate. Struggling with money is a soul-wilting experience. We are here to CREATE and money is something that gives us more choices in life. It's a tool that represents an exchange of energy. We've all agreed to it... and frankly, it's an arrangement that makes it possible for us to be more creative and use our life-force energy doing things that aren't directly related to survival. We can spend our time painting or writing instead of growing our own food and building our own houses (which some of us love to do, but we aren't all designed at soul level to be good farmers)... so money gives us options. And this is a good thing. Plus... the energy of money and the energy of creativity are so harmonious. It almost doesn't make sense that so many creative people find this challenging... there's clearly some healing to do in this department and it goes way deeper than being good at numbers and organization. When money eludes us... it can be very easy to resent it and feel controlled by it. Money can feel like the root of all our problems and a huge source of anxiety. 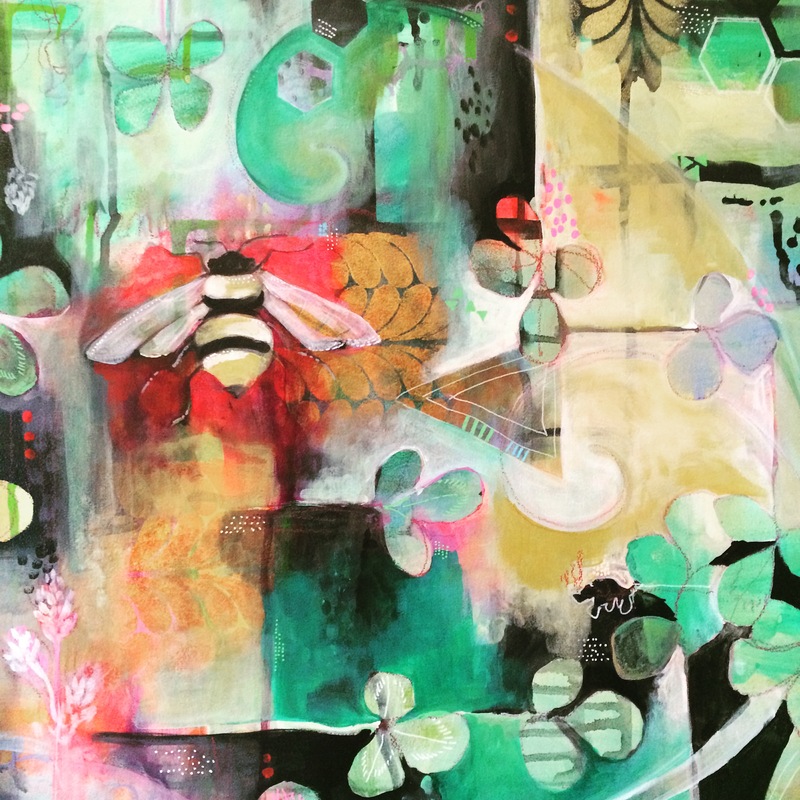 It can seem extremely serious, complicated and all-consuming to some... and others may simply choose to deal with the overwhelm by checking out and dismissing it entirely. And while these attitudes towards money may seem very different, they are stemming from a MONEY STORY that goes way back and keeps us in patterns of fear, overwhelm and confusion when it comes to one of our greatest creative resources. We all have a MONEY STORY. It's a story that has been created over lifetimes and often it has been reinforced in this one. Maybe you've even added a new chapter or two. The problem is, most of our money stories don't support our abundance. These old stories keep us in lack, make us second guess our brilliance, filter out the choices we see as possible for us, & often keep us overwhelmed, ashamed and small. Rewrite Your Money Story& Discover your Money Strengths. ​It's time to get a new story that brings creative souls into empowerment around money... because I know you've got some beautiful dreams you've been nursing. The first step is understanding and seeing your old story clearly. Most of us don't... and that's why it can feel so confusing and overwhelming. The key to shifting your experience of abundance starts with uncovering those sneaky old beliefs and fears, clearing the energies that keep them alive and then taking new practical actions that disrupt those old grooves and put you in alignment with your souls gifts. 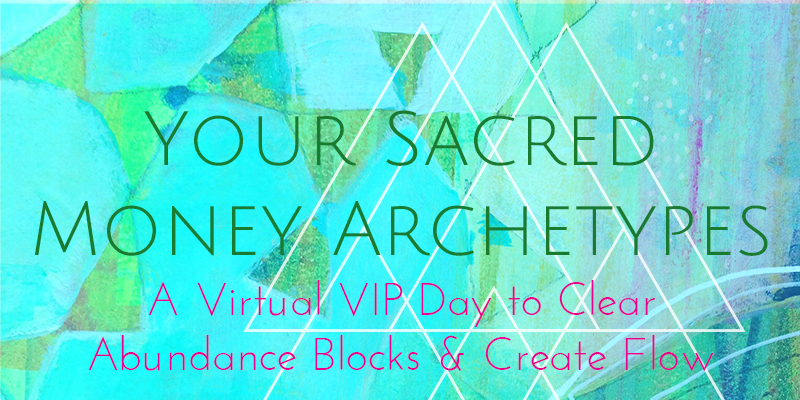 A Sacred Money Archetypes Virtual VIP Half-Day is designed to be the jump start you need to get that transformation underway. >>::<< Discover and Clear those deep old energetic patterns that are bogging down your manifesting. >>::<< Find out how those old patterns are showing up in your life So you Can Change them. >>::<< Create a New Story with Practical Actions that align with your Soul Gifts & Money Strengths. We'll begin your day with an in depth abundance reading. You'll learn about your soul gifts, some details about your manifesting blueprint and the money story you've been living out for lifetimes. You'll discover and get a deeper understanding of the blocks and restrictions that have been interfering with your money manifesting. After a short break we'll look at your money story and how it's showing up in your current life. You'll be asked to fill out a short assessment and in your Sacred Money Archetype Reading you'll learn about your "default mode" with money. 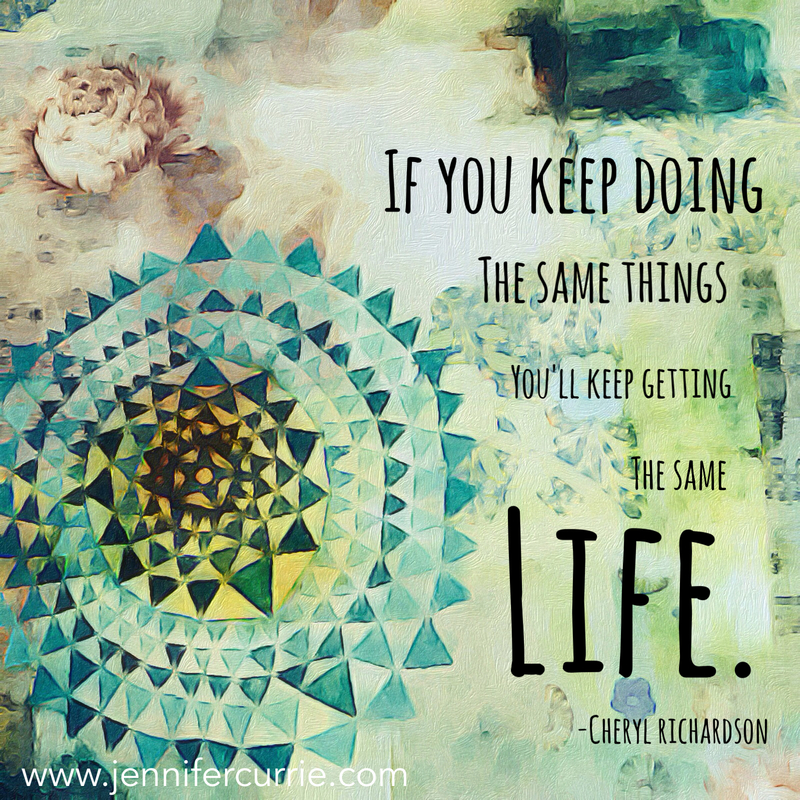 This reveals not only the habits that are holding you back but also highlights the strengths you possess and the ways you can put these to use. We'll complete the day with some practical coaching based on all the soul-based information we've gathered. 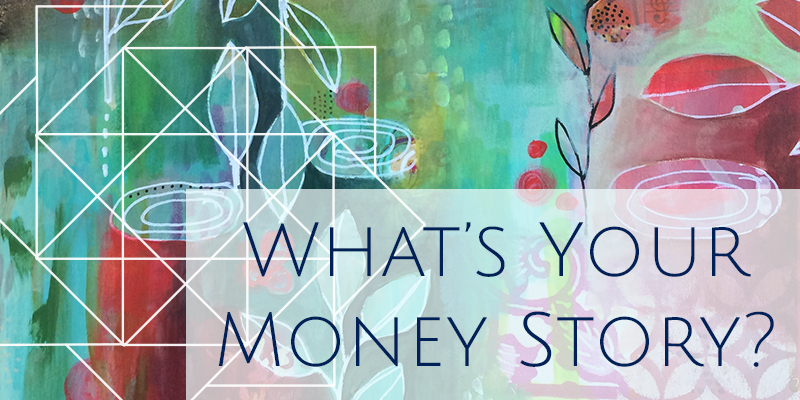 I'll walk you through a process to re-write your money story and reset your abundance compass. You'll leave with grounded action steps, a new mindset and some helpful tools to keep you on track as you start doing money in a new way. ​If you're ready to do money in a whole new way that works for you. This experience gives you the map and the tools to align with your abundance. Yes, I'm ready to re-write my old money story & create abundance! Your Sacred Money Archetype Virtual VIP Half-Day is usually valued at $597 but if you sign up by March 27th (that's Easter!) I'm offering it for an investment of only $397. Take advantage of this special limited time offer today! ​I know you have something amazing you want to create & I want as many Creative Souls to have the resources they need (and then some!) BEcause I know you'll make something beautiful & I believe more beauty and more flowing creative expression makes the world a better place. I'm looking forward to working with you! "This is way beyond vision boarding...it gave me details on exactly what I needed to do." "Working with Jennifer far exceeded any expectations I had going into it. She was able to retrieve relevant information from past lives to find what was blocking me and keeping me from moving forward with my goals. I gained insight and understanding on things I never would have known otherwise. In addition, by following Jennifer’s advice and doing my homework every night I definitely felt more clear and lighter each day. I felt connected like I never had before and had a whole new and intimate understanding of my soul. 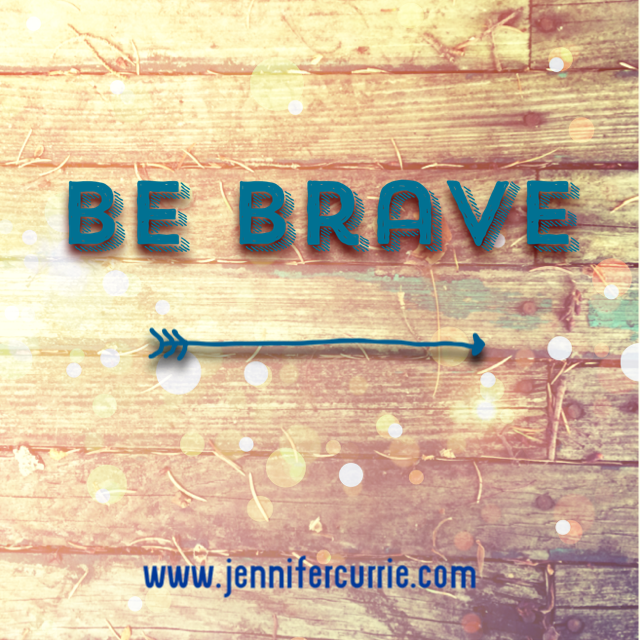 And if that wasn't enough, with my soul blueprint, Jennifer was able to pinpoint exactly what was working for me and exactly what I needed to work on which gave me a game plan! This is WAY beyond any sort of vision boarding or manifesting (although I like those things too). This actually gave me details on EXACTLY what I needed to do." "To know the answers as to why things are as they are in my life, and to have that energy cleared is a blessing and a relief." 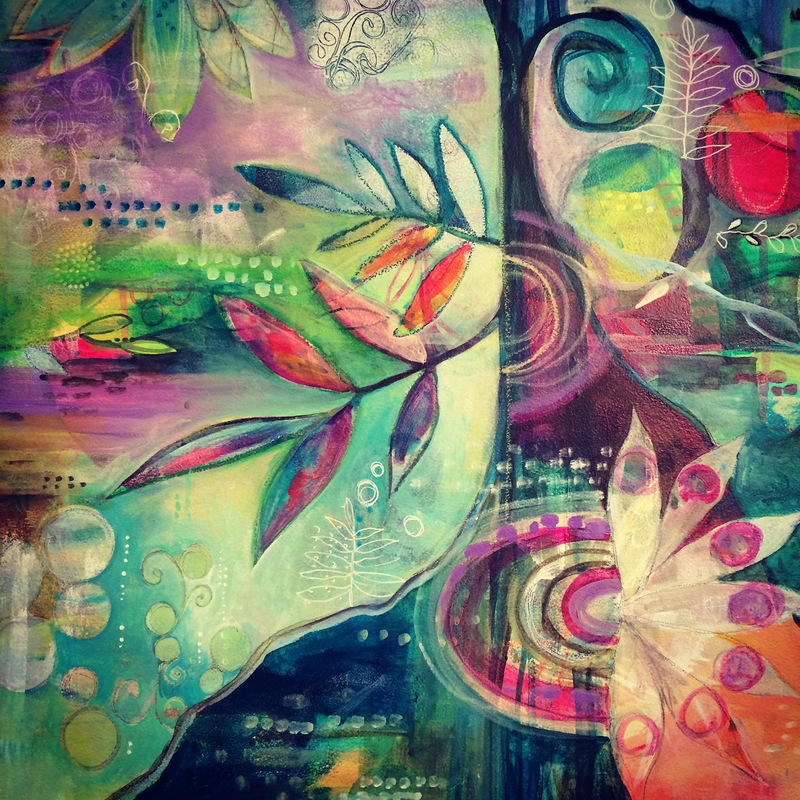 "The Soul Realignment Reading resonates with me deeply. I feel a great sense of relief and a deep sense of 'knowing.' What I learned in my reading was indeed the answer to so many of my questions at this time of transformation in my life. As Jennifer spoke, I felt like questions I have been asking for many, many years were answered & energy was released as we discussed each block/restriction. It rang true on so many levels. To know the answers as to why things are as they are in my life, & to have that energy cleared is a blessing and a relief. 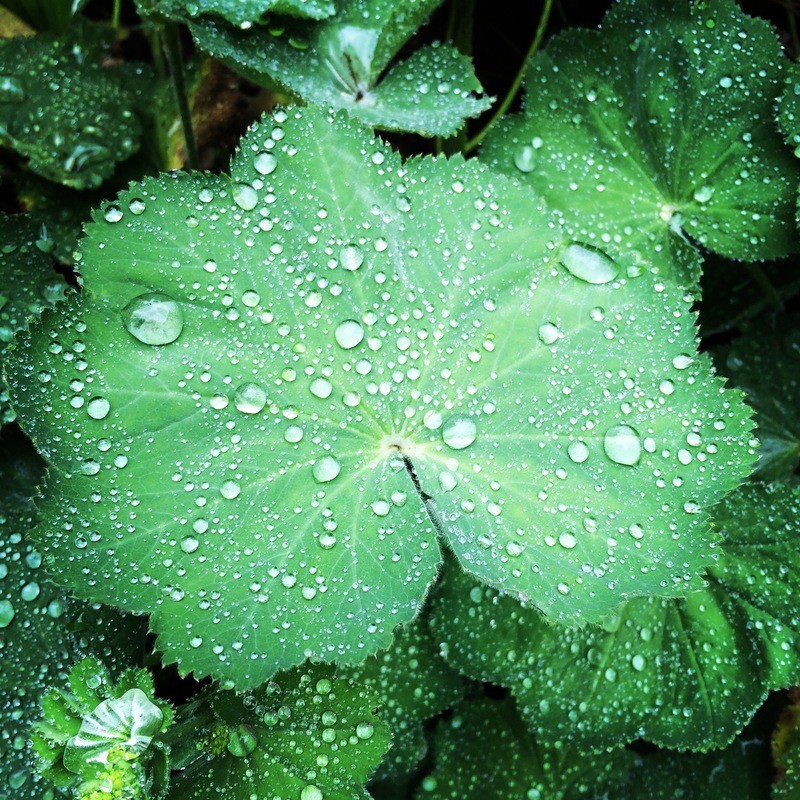 Now I'm prepared to move forward embracing this new clear energy." "I saw immediate results with sales & new customers." 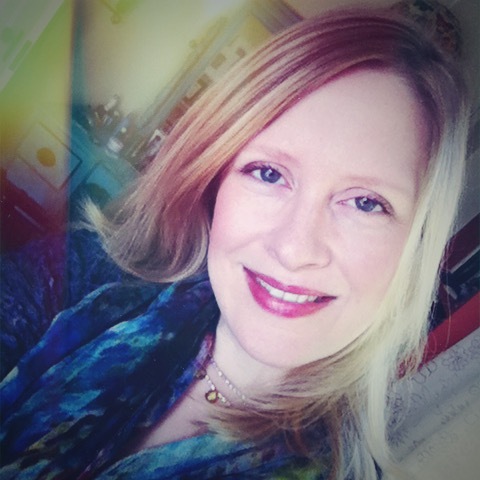 "My Soul Realignment for Business Reading with Jennifer was incredibly helpful. 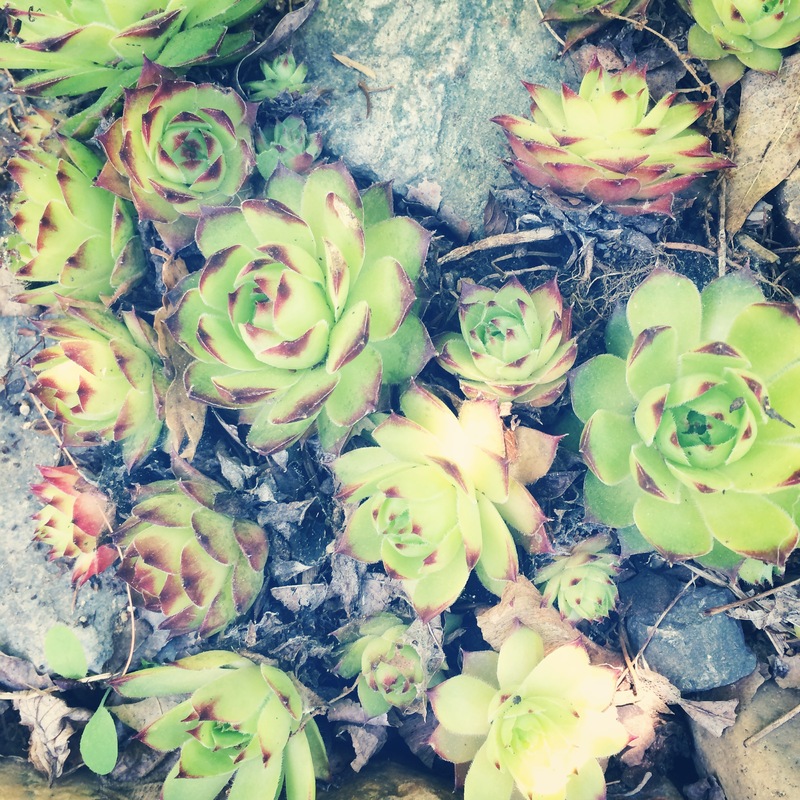 I was at a place where I felt stuck and unsure for my next steps, and that stuck energy was spilling out into all areas of my life. Jennifer really tuned into the areas that needed some shifting to realign to my highest purpose. She was so insightful and picked up on characteristics about me that I could utilize to benefit my business and other areas of my life. 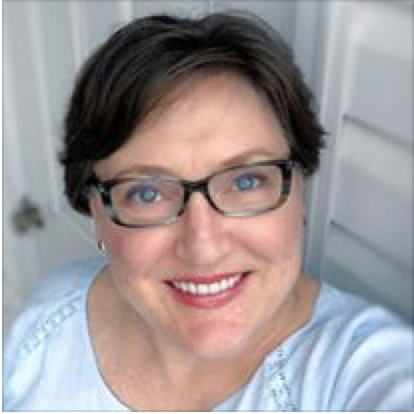 I took some of the advice to better align my website and my marketing immediately after my reading with Jennifer and saw immediate results with sales and new customers. 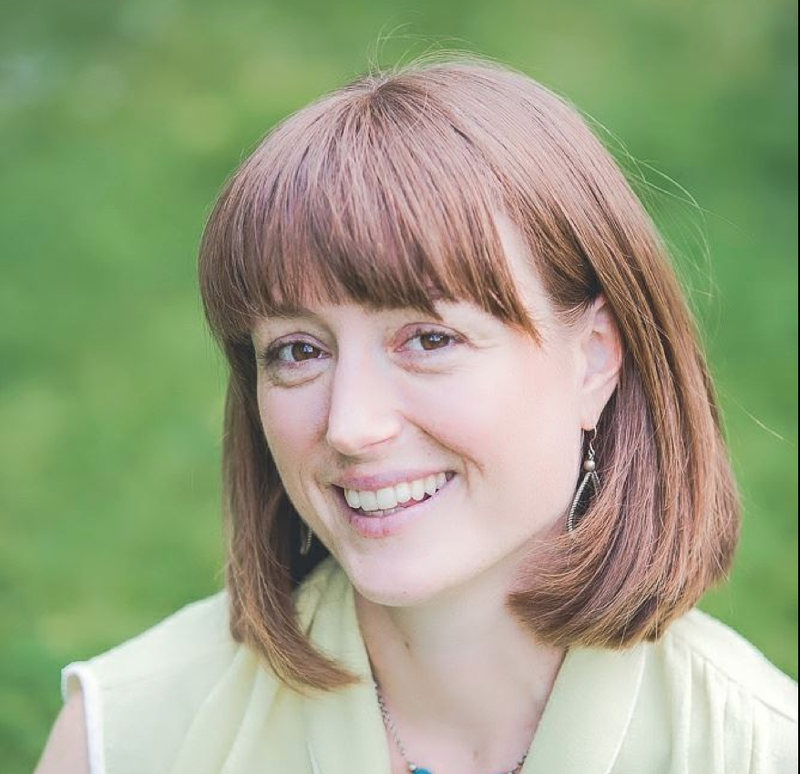 I highly recommend working with Jennifer if you are feeling stuck in any area of your life." 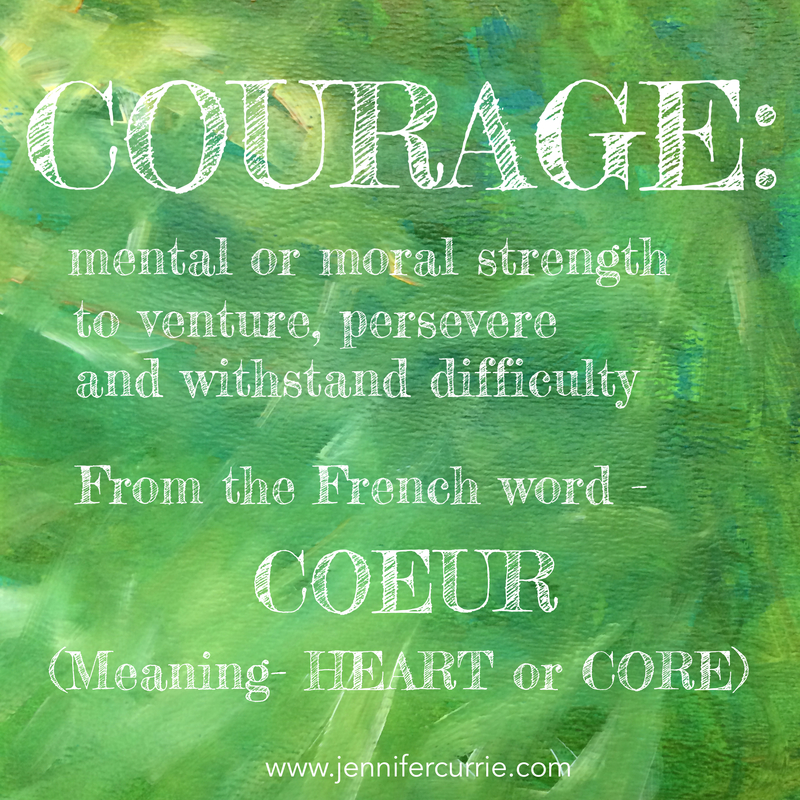 JENNIFER CURRIE is an Intuitive Artist & Coach. 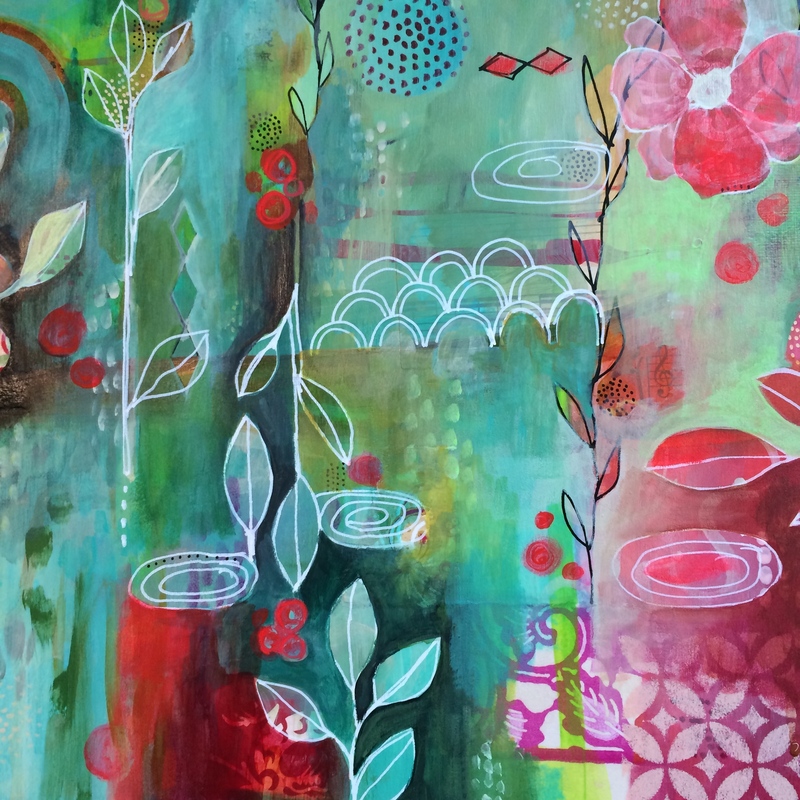 She has spent over a decade exploring her creativity along with ways to channel those gifts into an abundant and beautiful life. 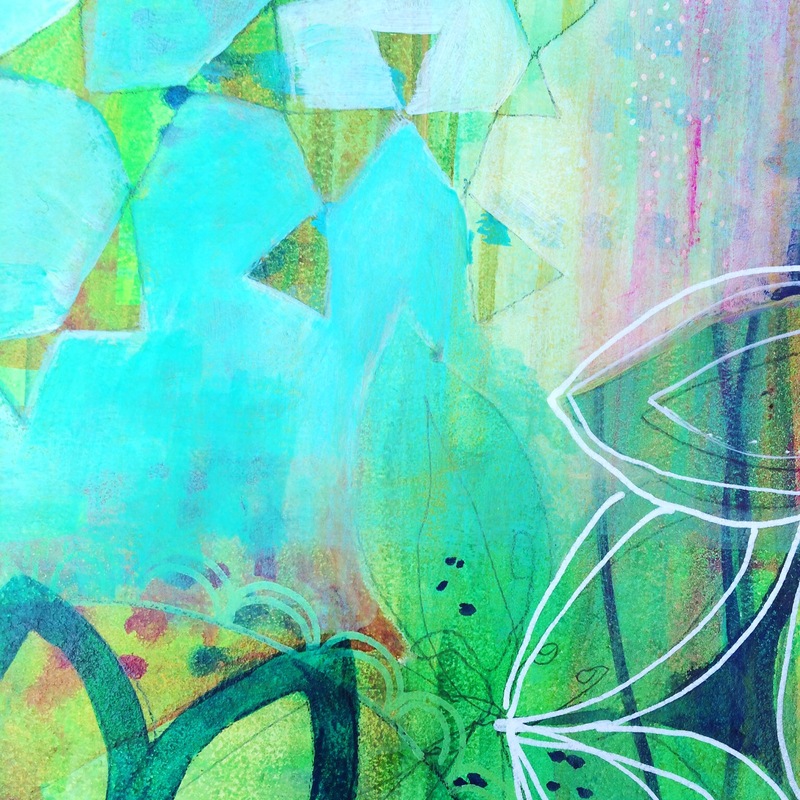 She has studied with spiritual mentors, business coaches, artists, and also has an M.A. in Art History. 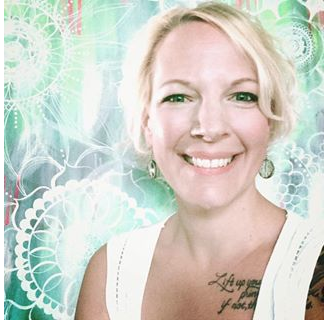 She's a Tarot & Akashic Record Guide who uses her intuitive gifts to help other multi-passionate, conscious creatives align with their soul blueprint, clear blocks, and put their Soul Gifts into action for powerful manifesting. 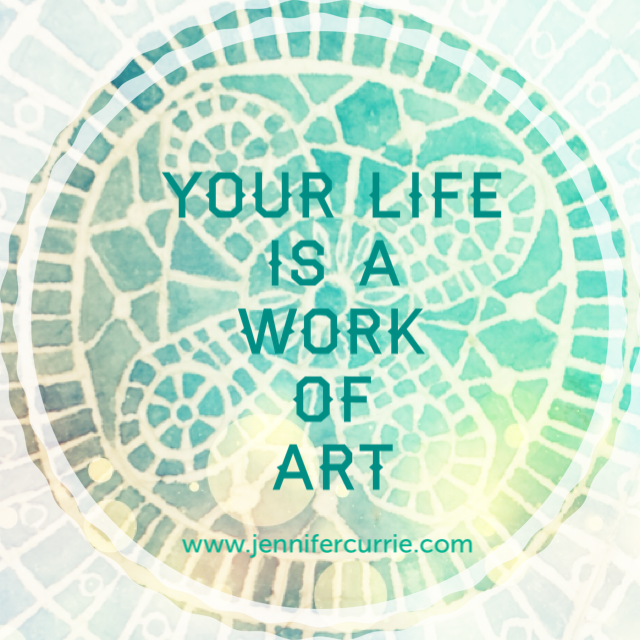 CHECK OUT HER BLOG TO LEARN MORE ABOUT JENNIFER & HER APPROACH TO CREATIVITY, ABUNDANCE & SOUL PURPOSE.